We are giving 15 thousand thanks to all 15 thousand of our customers. It’s a much talked about fact within the halls of HubSpot that we have the greatest customers in the world. 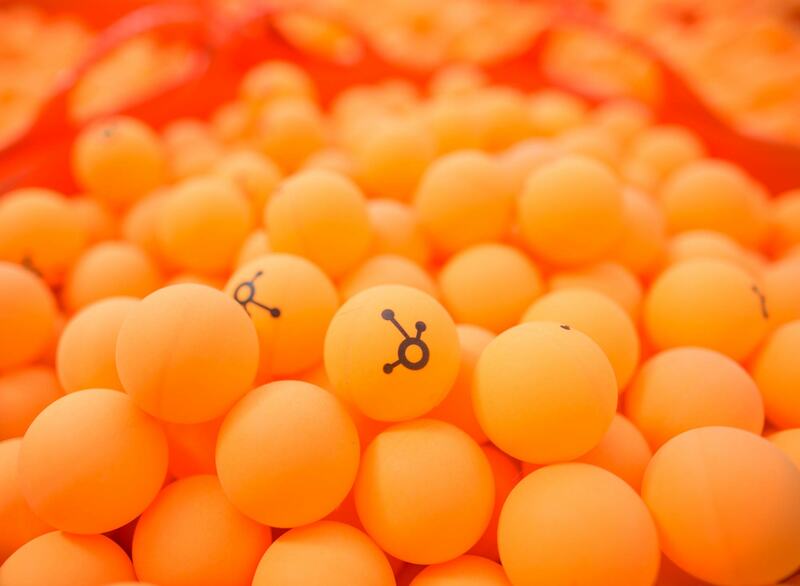 So, we could not be more excited about the fact that we have officially reached 15,000 HubSpot customers, each of whom are active users of our software! Naturally, we are humbled and thankful for each and every one of our 15,000 customers. And so, as is fitting at HubSpot, we wanted to take a moment, pause, and express our extreme gratitude and heartfelt thanks in a BIG way. HubSpot's CMS ties your content into a full-funnel marketing system, optimizes it for search, adjusts to mobile, and even allows you to tailor your website to different visitors. 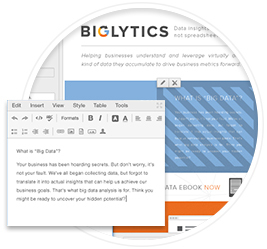 Say goodbye to manual tasks and confusing features. 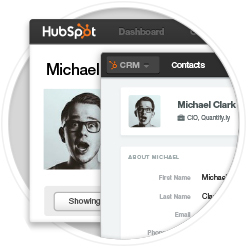 HubSpot CRM is the easy to use system your sales team will love. It's free, and you can start using it right now. 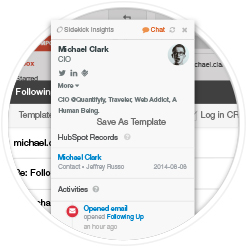 Sidekick shows you powerful information about your contacts right in your inbox. See a contact’s professional history, where they live, mutual contacts, email history and so much more.